Zenith Removals understand that sometimes a desired location for your belongs has not been found or your office needs more room. With this in mind we can provide you with competitive pricing on any storage needs. Please speak to one of our customer service consultants for a trusted storage solution. 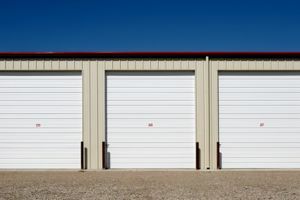 We only work with the largest, most reliable and reputable storage companies for the safekeeping of your possessions. Zenith’s relationship in the storage industry offers the added benefit of secured discount pricing which we pass on to our customers.